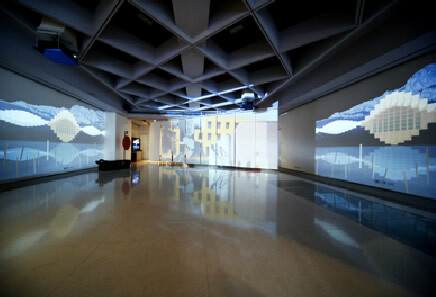 When we speak of art galleries, undoubtedly our mind immediately summons the image of world-renowned museums. Like The Louvre, that historic Parisian monument on the Right Bank of the Seine that is most famously represented by its majestic glass pyramid (and the Mona Lisa painting that draws millions to gaze upon it in worship). Or the Metropolitan Museum of Art in New York - familiar to everyone as “the Met”. Or Tate Modern in London, where the curators sometimes acquire some of the most unique artwork that requires serious and lengthy contemplation. However, there are many more smaller (relative to the centuries-old museums) art galleries across the world that are less widely known, but house fantastic collections of art that excite and inspire. Here, we have compiled a list of art galleries that would give you a most unique snapshot of the contemporary art scene internationally - scroll down, and be amazed. 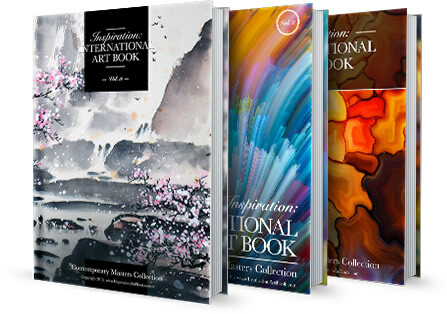 Remember if you get featured in our next volume of international art book Inspiration you will automatically get exposure in the most popular galleries and art shows, as we send the copies of our book around the world to get you exposure you need! 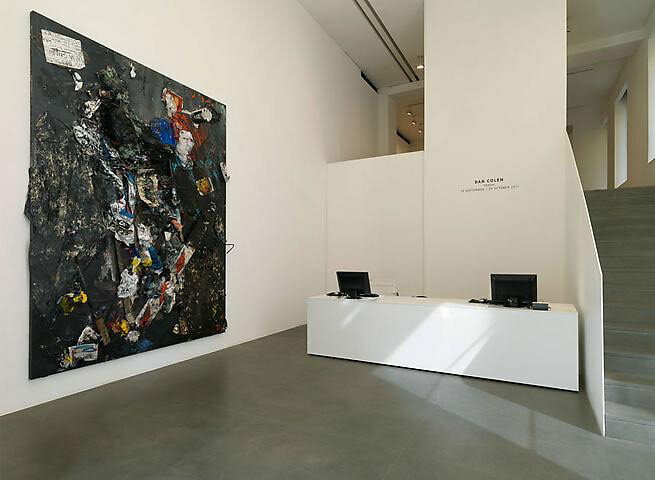 With 15 exhibition spaces spread across top metropolitan cities, Gagosian Gallery is truly a first-rate art gallery. 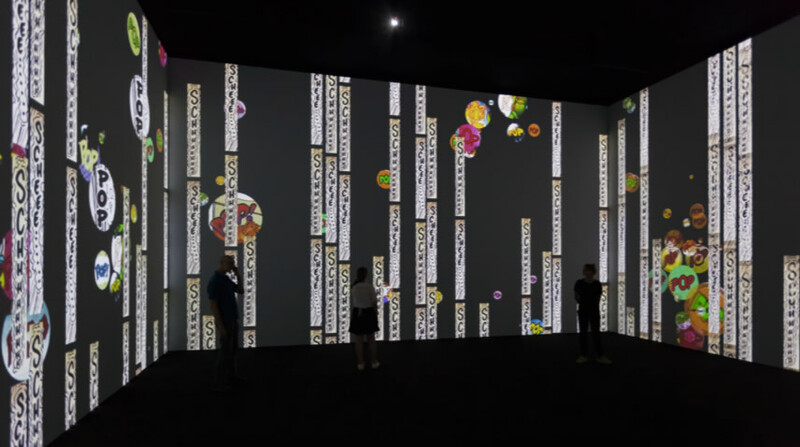 Not only are collections of prominent artists like Jeff Koons and Takashi Murakami shown here, there are also exhibitions featuring the works of historic legends Claude Monet and Andy Warhol. 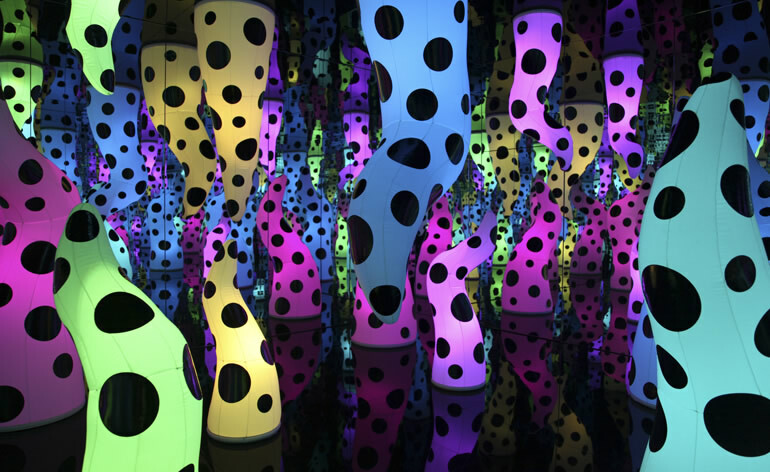 The list for any art lovers cannot possibly be complete without a visit to this gallery. The biggest draw of Hauser & Wirth is probably not the art collections themselves, but the shows and performances put up by the gallery that turn the space into something even more exciting than great art and fantastic parties combined. This gallery’s shows are simply not to be missed. Twenty years ago, street art might not have been held in high regard - or even considered as art at all by most traditionalists - but it is clearly now the “in” thing, and Lazarides is at the forefront, representing big names like Banksy, whose fame and unique art have local and foreign visitors alike going around the streets of Bristol with a map in hand on Banksy art hunts. Angel Art is, like its name, an angel born of its founder’s hope to bring love and hope to the people of Taiwan after an earthquake in 1999 that brought death and destruction, and blinded most people to the beauty that exists around us. 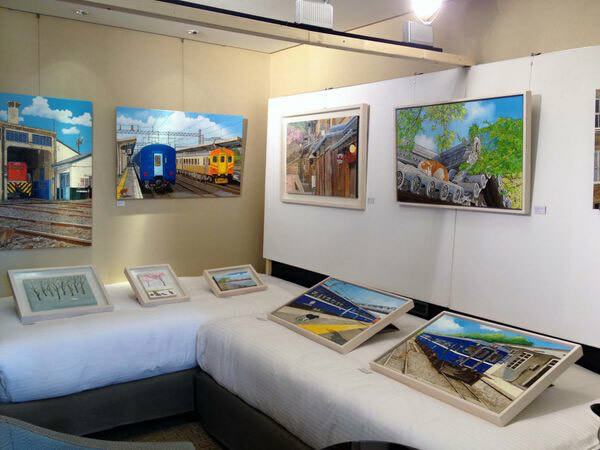 This gallery not only features some of the most beautiful art collections, but also allows artists and adventurous non-artists to create their own art there in a community of art lovers. 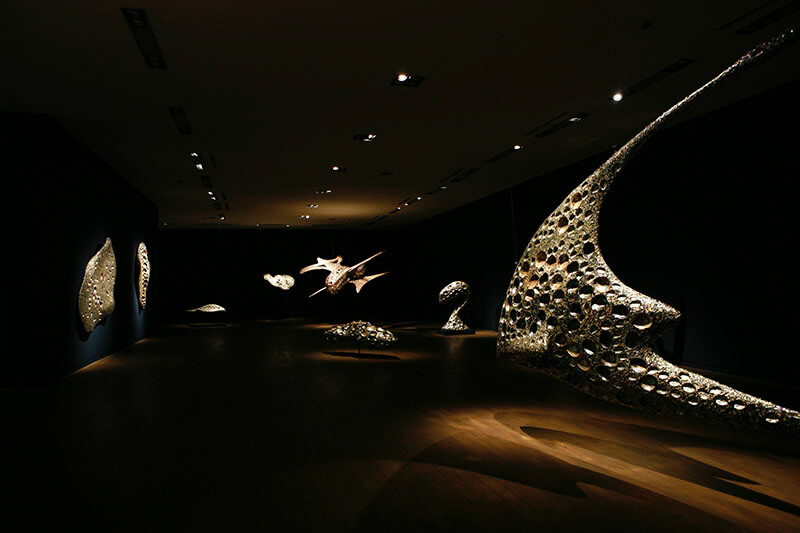 Located in Pyeongchang where art galleries are abound and in close distance, and art lovers can go from one to another and be dazzled by the variety of art showcased, Gana Art stands out as the largest exhibition space in the country and with its diverse range of high-quality art. This gallery aims to celebrate and share Korean art with the world. 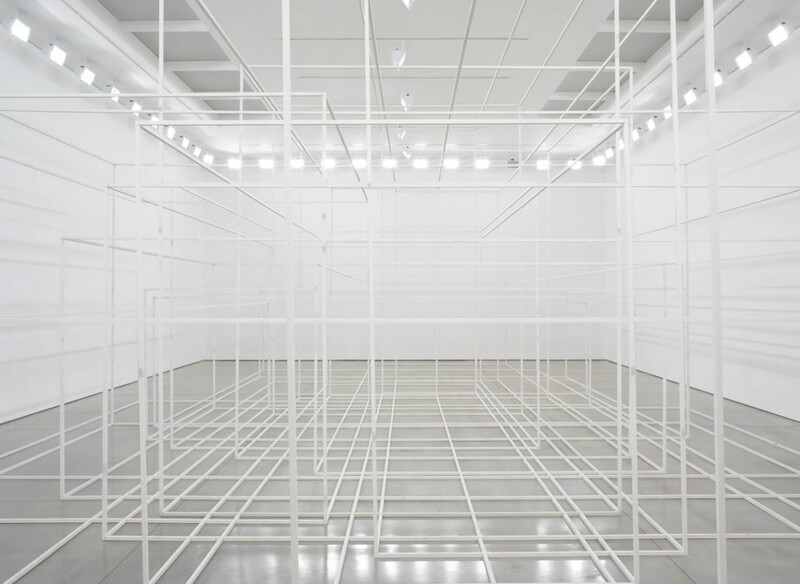 This minimalist gallery is designed to allow the art collections and installation art it features stand out against a completely white background. 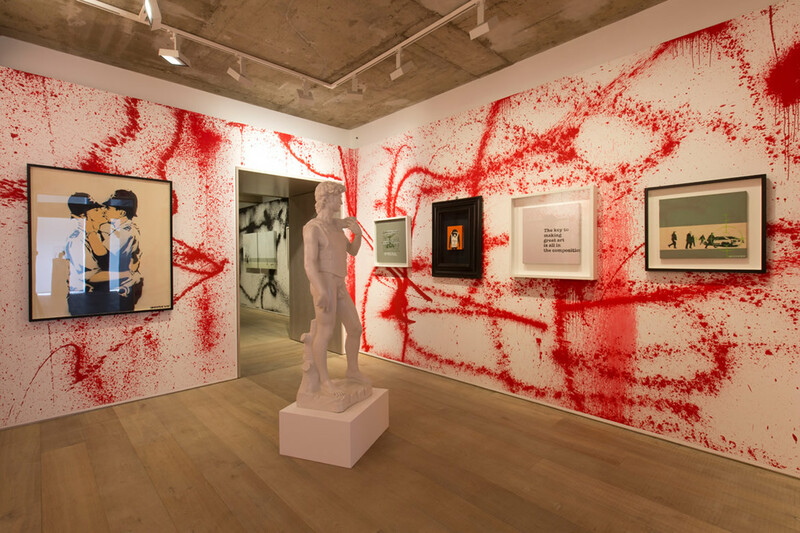 Not only is White Cube one of the first galleries to provide a starting platform for Brit artists - the most well-known of them Damien Hirst - to showcase their works, it also houses the art for big names across all media. Owned by one of the most powerful American art dealers David Zwirner, this gallery benefits from Zwirner’s immaculate sense of artistic taste. Zwirner represents over 40 artists and estates, and with its exclusive representation of Judd Foudation, has some minimalist art that cannot be seen anywhere else. 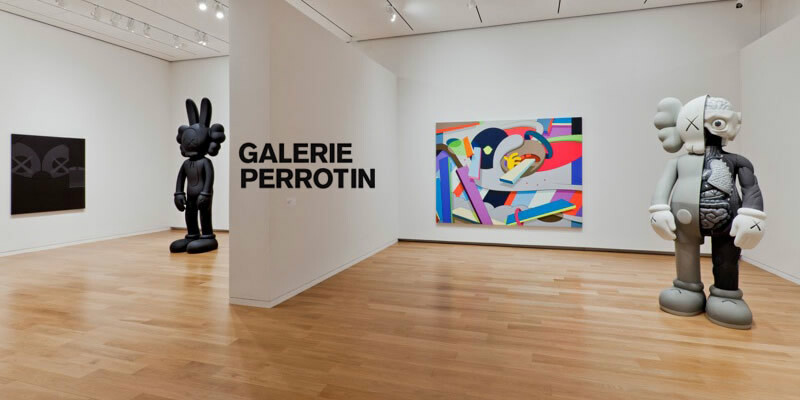 Over two decades ago, 21-year-old Emmanuel Perrotin entered the art dealing scene and met artists like Takashi Murakami, whom he represented and helped bring into the international spotlight, and in turn became the big-name artists of today that has made him and his gallery a familiar name in the art scene worldwide. The gallery continues to be the starting point for new talents to launch their career. A steadfast presence at art fairs with perhaps the most-sought after catalogs, Pace is a name recognized by everyone in the world of art. Pace represents a number of legendary 20th and 21st-century artists specializing in various styles, including Willem de Kooning, Mark Rothko and Maya Lin. 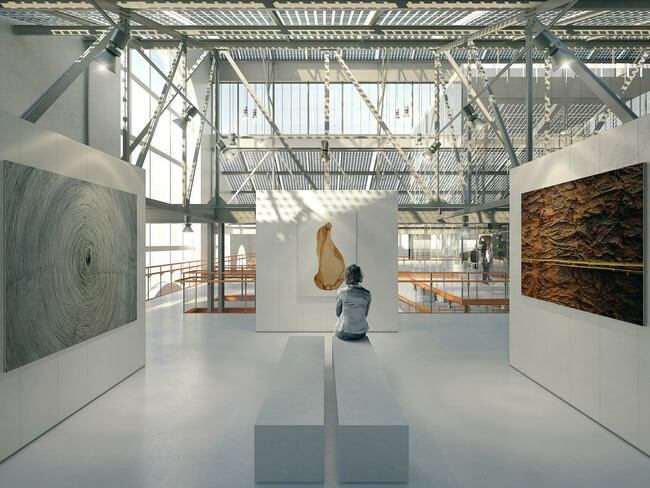 The SculptureCentre space, transformed from a former trolley repair shop by the well-known Vietnam Veterans Memorial designer Maya Lin, is in itself a breathtaking work of art. The experimental works housed here challenge our very notion of sculpture, and draw us into a world of 3D art inspiration. New York is certainly not short of art galleries, but Jonathan LeVine’s experimental approach that brings its arts beyond its gallery walls to the streets is unique enough to put it within the top 20 of our list. This gallery celebrates the underground art culture and exhibits controversial street art and graffiti. 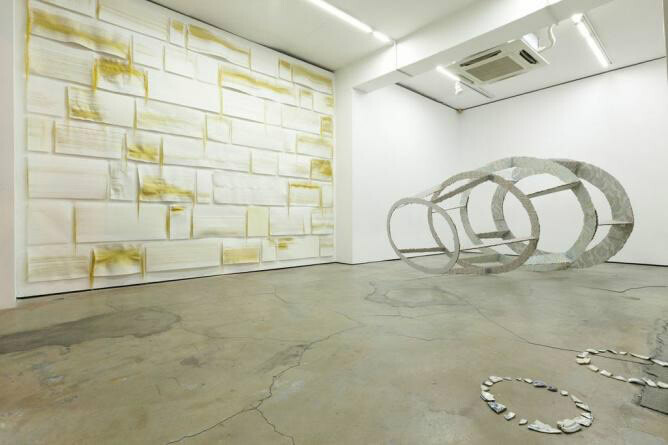 An avant-garde space decorated much like how we would imagine new modern art galleries, Gallery FACTORY in Seoul is one of the biggest names in the city’s art scene. While it does not feature any big international names, this gallery made it this high up on our list for the journey it provides to discover fresh upcoming Korean-based artists that look set to stun the world. V1 showcases innovative works of visual art, installations and sculpture by both upcoming and established artists in the hip Meatpacking District that emulates that of the same name in New York. This gallery represents a selection of artists across all media that it is dedicated to bring to global fame and recognition. 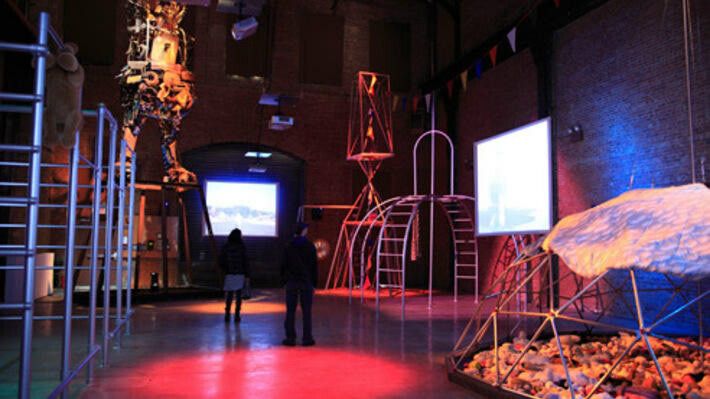 Representing a number of young talents with experimental attitudes towards making art, Team’s exhibits include some of the most controversial artworks that inspire thought and creativity. Many that joined this gallery as up-and-coming artists quickly made their name in the cutting-edge contemporary culture. 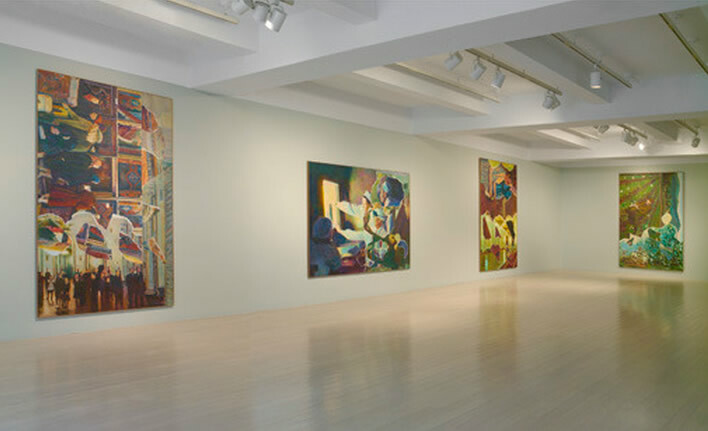 The eponymous gallery of Paula Cooper has a history as rich as that of the art world in New York. Established in the 1970s, the standard of art at this gallery is on par with those of global empires Gagosian and Pace, having built the careers of artists like Donald Judd, Sophie Calle and Carl Andre. 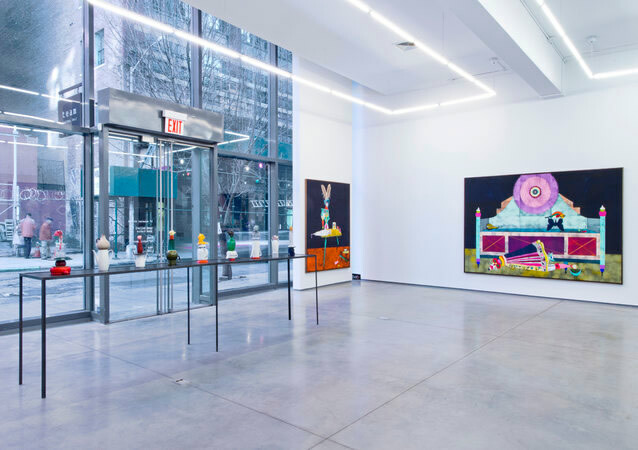 The art featured at this gallery in Tribeca, New York is not really as suggestive as the gallery name, but we assure you it is no less interesting. While it has only opened its doors five years ago, this gallery is run by the Cornell Family that has run a number of art galleries throughout the city. 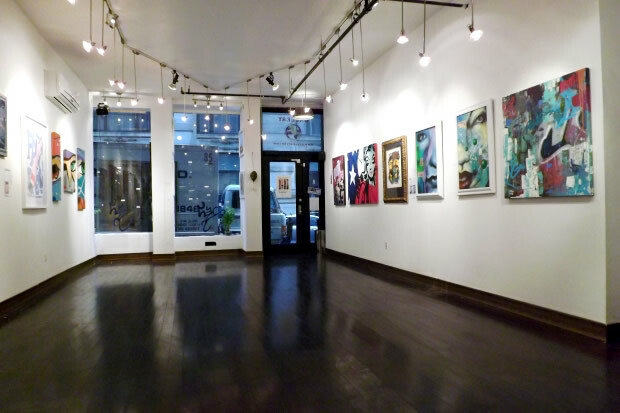 Gallery 69 not also has some of the coolest local graffiti art, it also features various 20th century American and European art in the styles of antique to abstract, realism and graffiti. Unlike many art galleries around the country that represents a number of big names locally and internationally, Fish Art chooses a select few Taiwanese artists it aims to push into the international art scene. Its exhibits feature only up-and-coming artists with the greatest potential, among which is Huang Mingchun, known for his self-developed primary color palette of red, yellow and green. 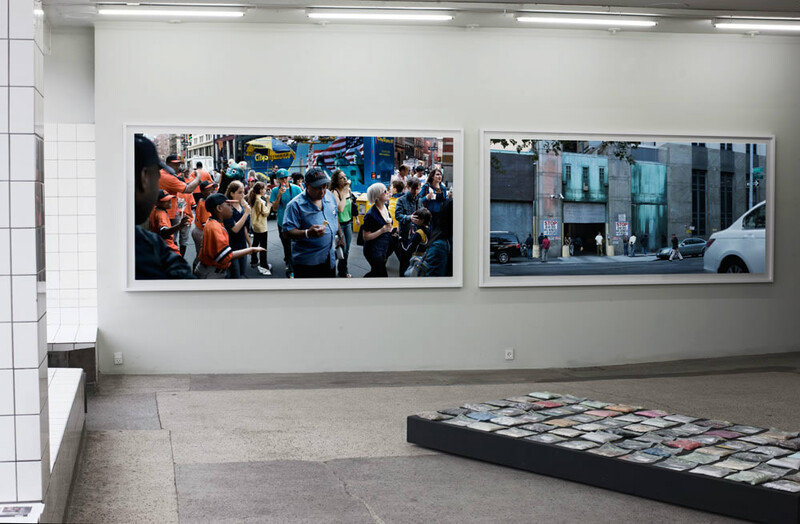 Taka Ishii, as a photography-centric art gallery, is a familiar name at art fairs but always stands out among the sea of art with its specialization in Japanese photography and filmography. It never shies away from sensitive or difficult topics, and is known to exhibit pre- and post-war Japanese photography collections. Redesigned from an old power station, this gallery aims to introduce world-class contemporary art to the people of mainland China. Power Station of Art opened with a bang in 2012 when it loaned over 100 pieces from Centre Pompidou for one of its first shows. This gallery is definitely worth a visit with the investment it is willing to put into acquiring great art. 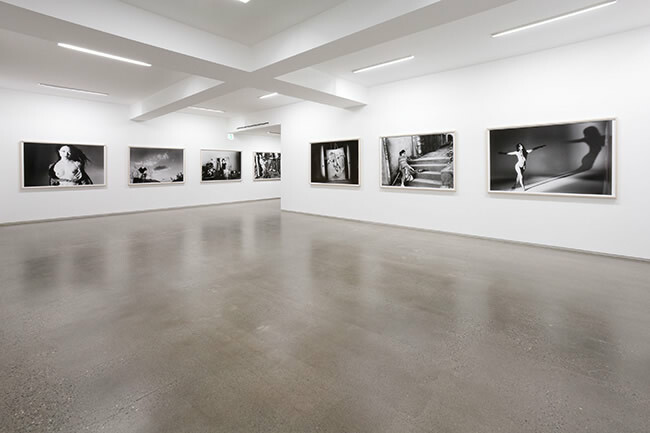 Follow the journey of your favorite Metro Pictures artists with this gallery’s exhibits, featuring Cindy Sherman, Sherrie Levine and many more. Newer artists have also joined the gallery throughout the year to expand its repertoire. Remember if you get featured in our next volume of international art book "Inspiration" you will automatically get exposure in the most popular galleries and art shows, as we send the copies of our book around the world to get you exposure you need! That's it! You are IN THE BOOK! Get maxiumum exposure and SELL your work! Once the book is printed, you will get your personal copy FREE (including FREE shipping internationally) and the rest of the books will be distributed to international galleries and libraries, selected art collectors and also digitally distributed on Amazon and other online mediums! And if you enroll into the maxium exposure package you will be able to also exhibit your artwork for 3 months in one of our international galleries for free!